With the dawawas Android App you have your pictures always availbable when you need them. Load it from the Google Play Store and login to your dawawas account. 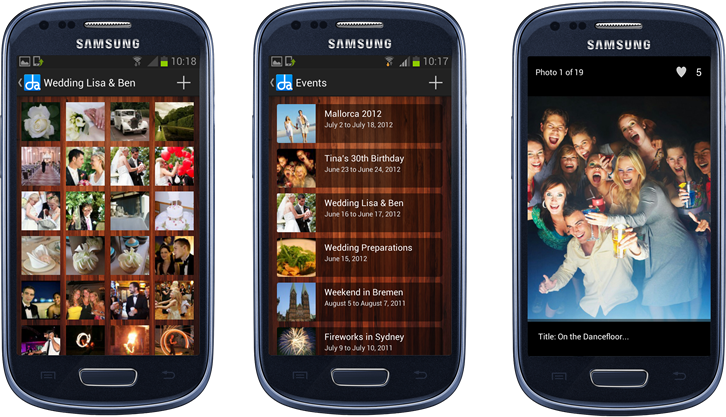 Upload pictures directly from your Android Phone or Tablet and share them with family & friends.